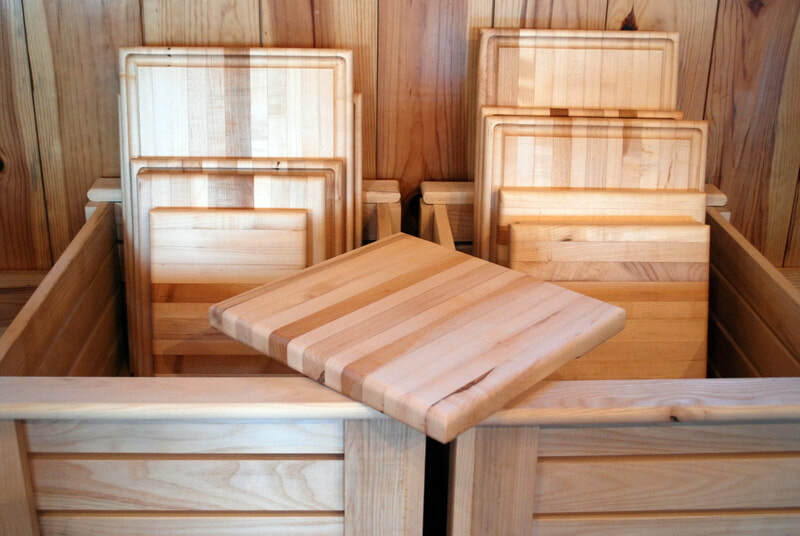 Our Products - E.R. 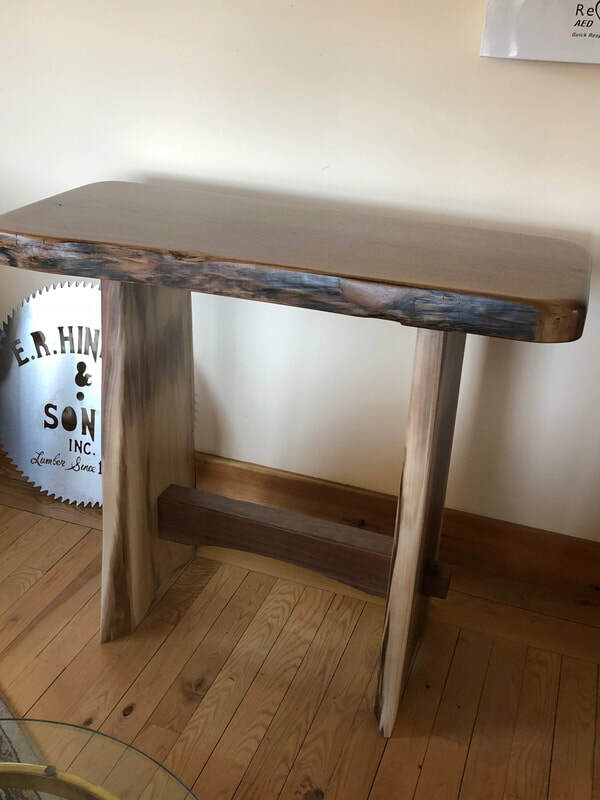 HINMAN & SONS, INC.
​At E.R. 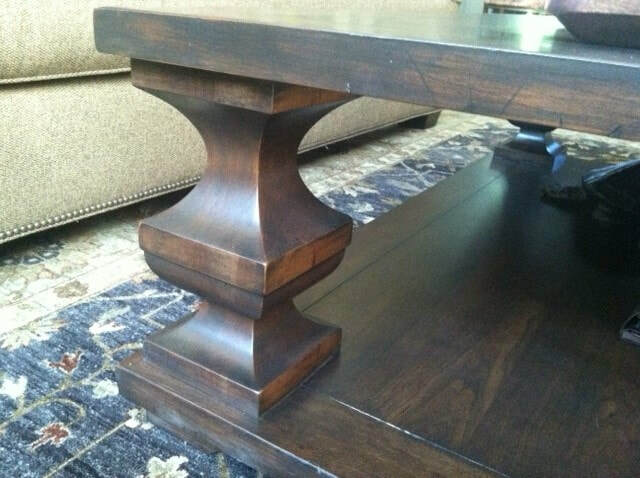 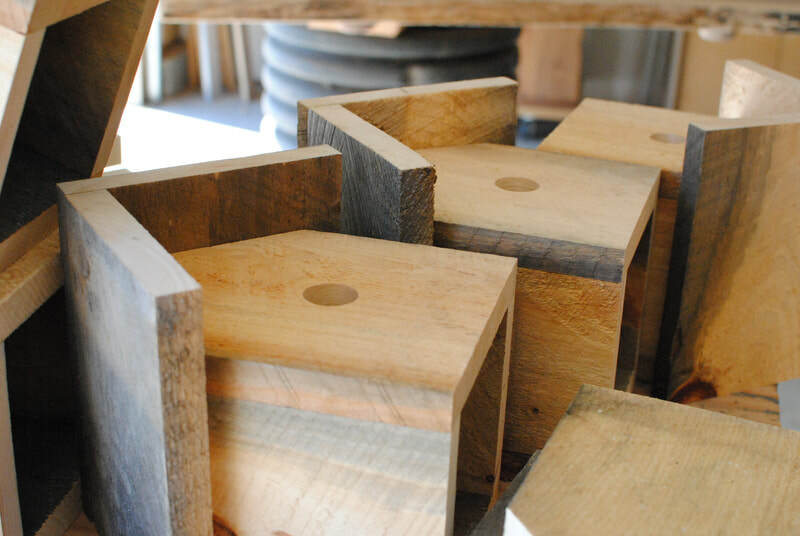 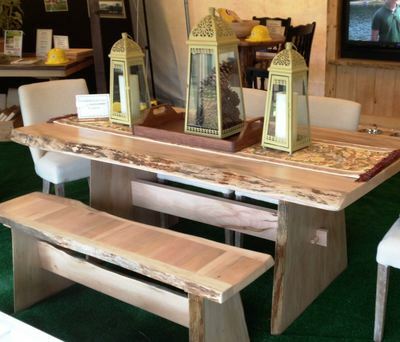 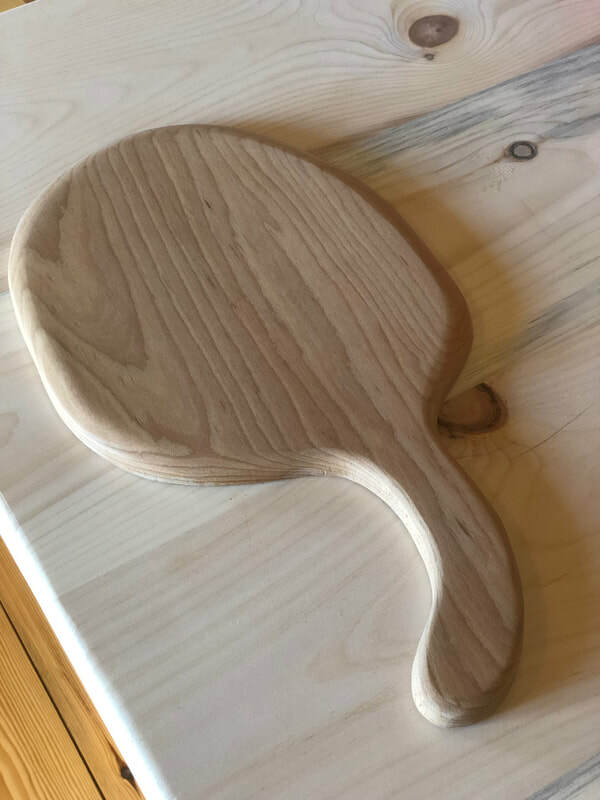 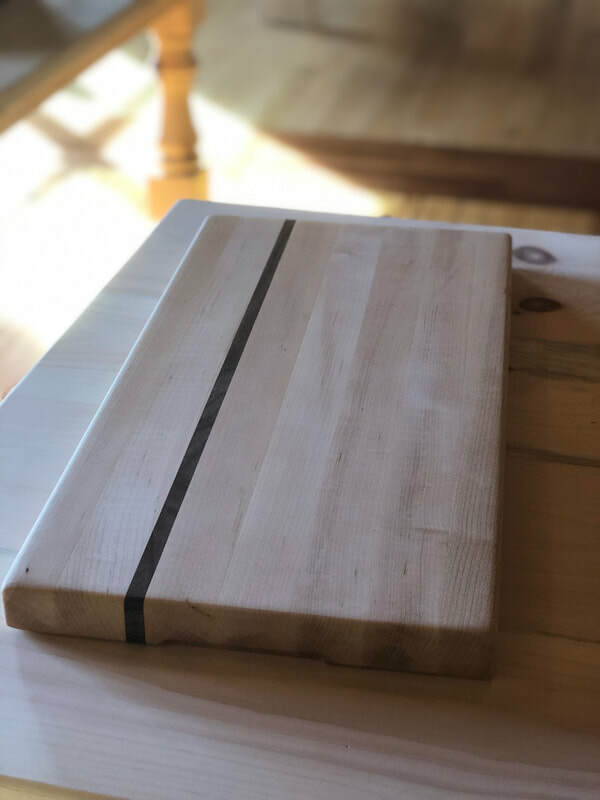 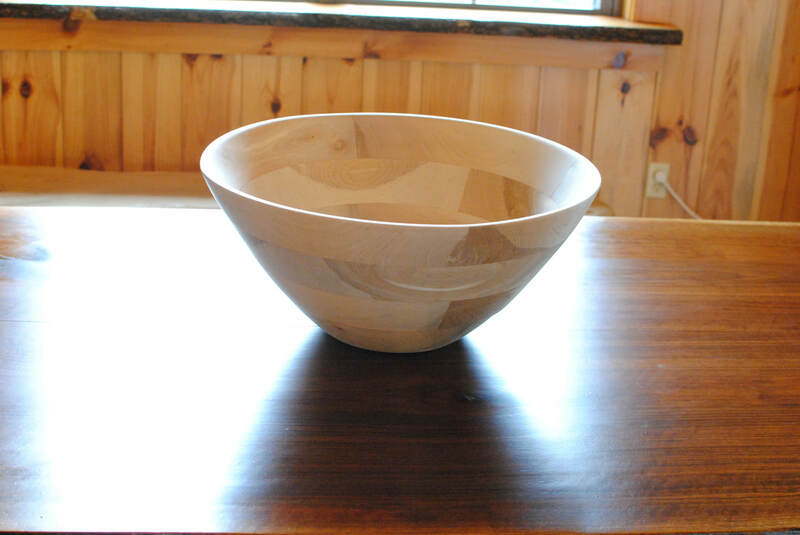 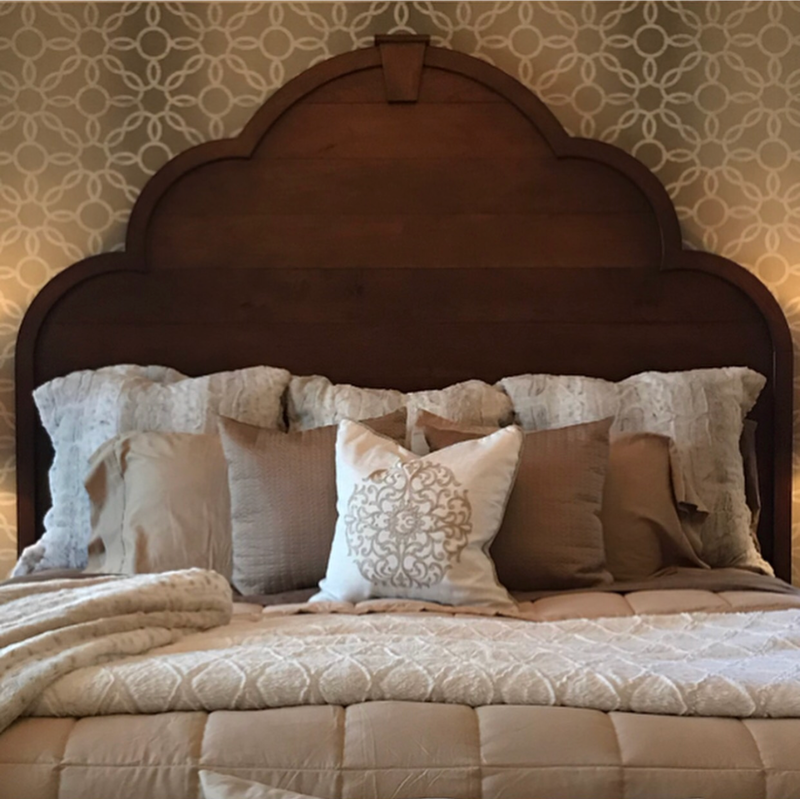 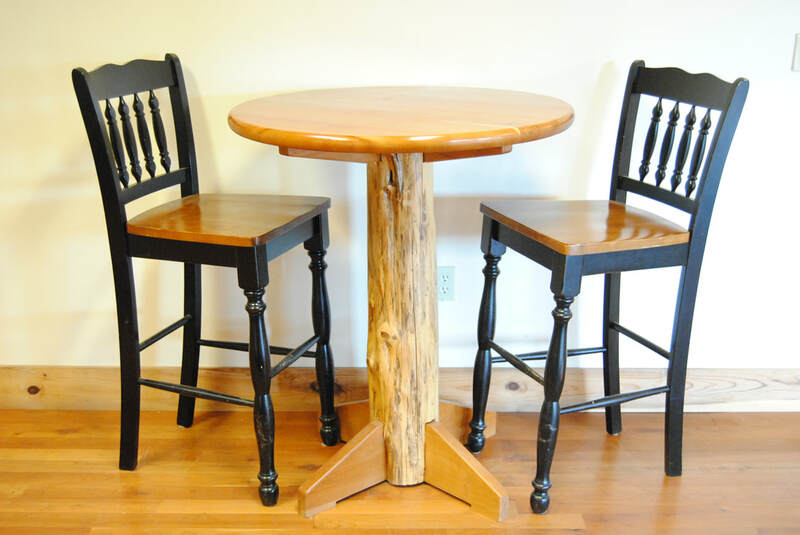 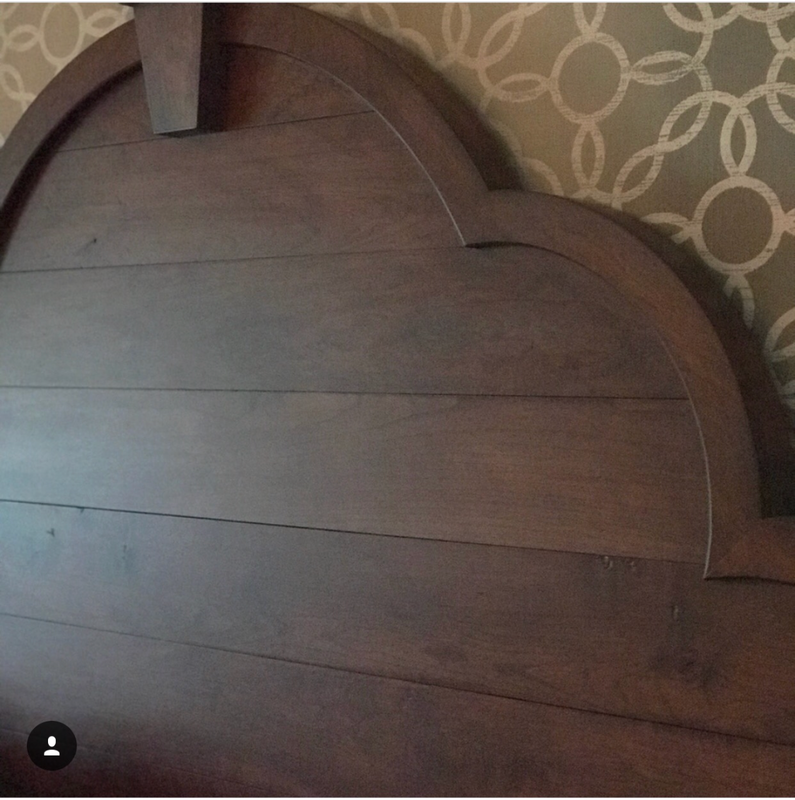 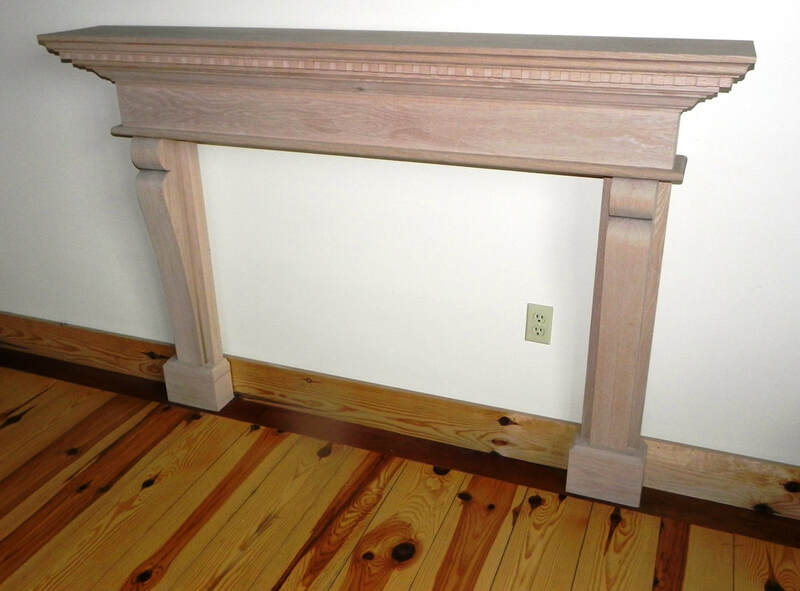 Hinman & Sons we are proud of our wood working heritage and the meticulous craftsmanship and dedication to quality that has distinguished us in the community for over 5 generations. 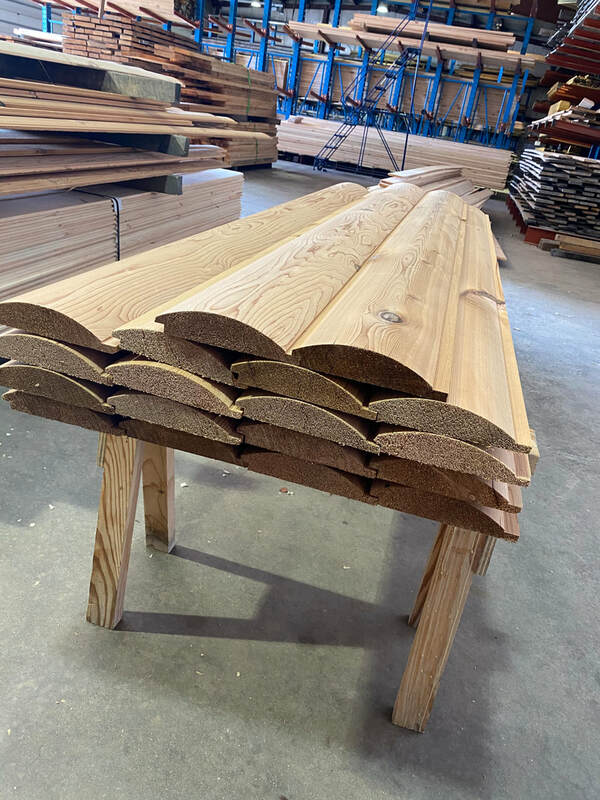 As the sawmill changed ownership a few years ago from the Hinman family to the Supreme Industries family, the legacy of excellence and pride in a fine day's work continues. 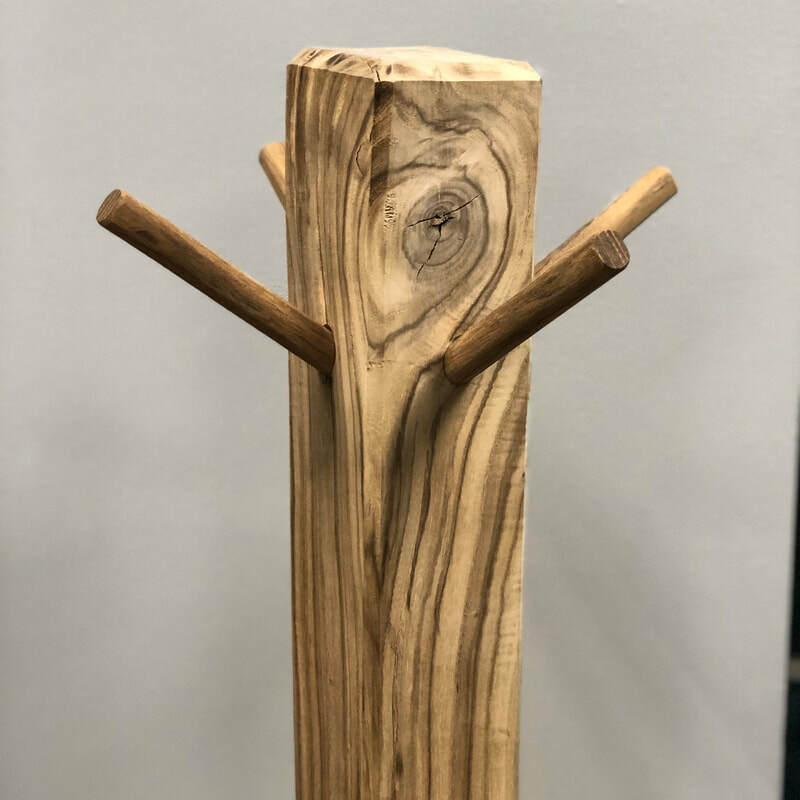 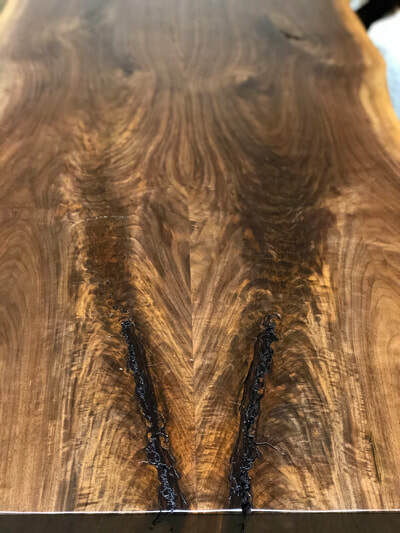 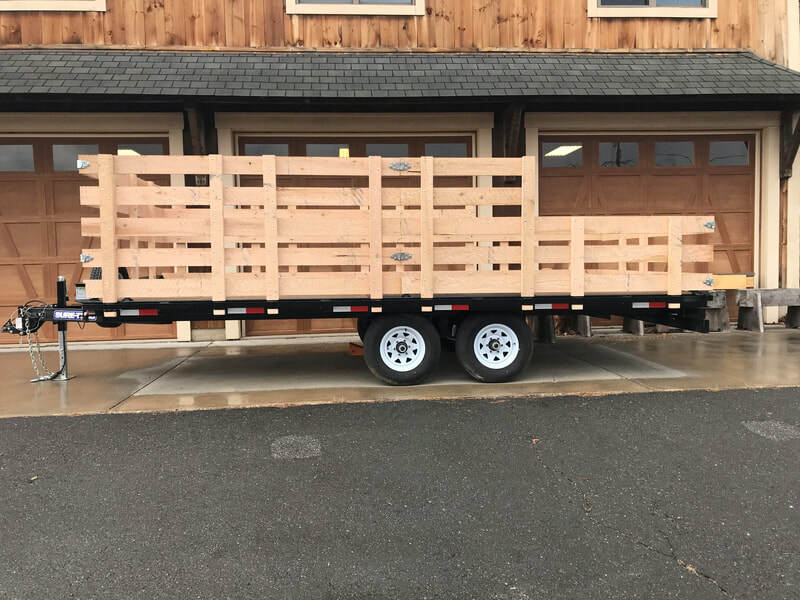 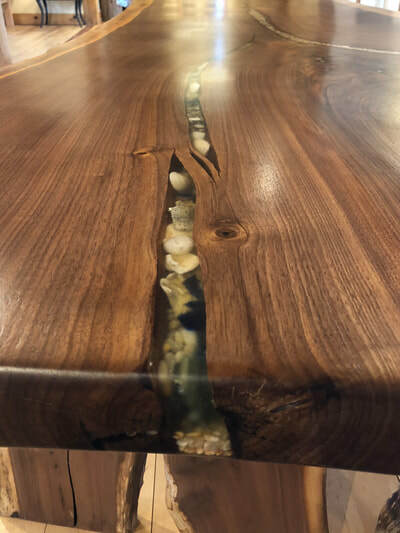 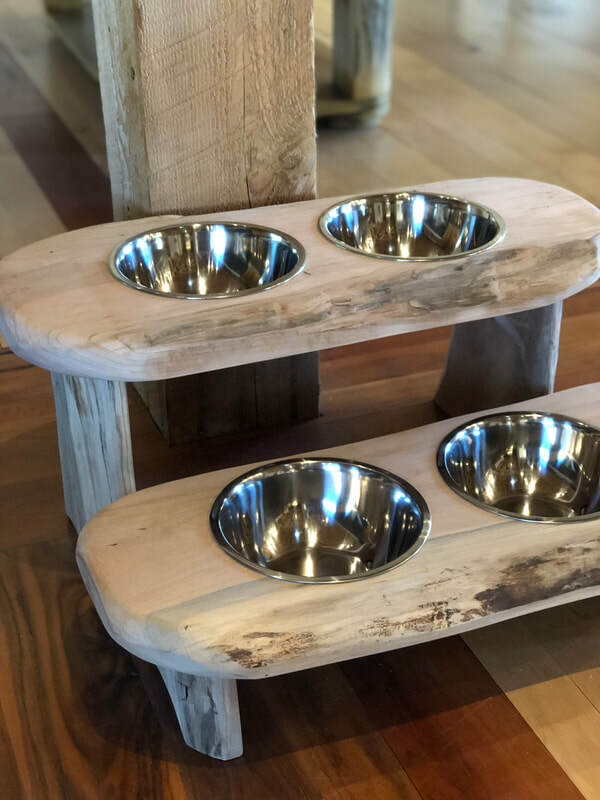 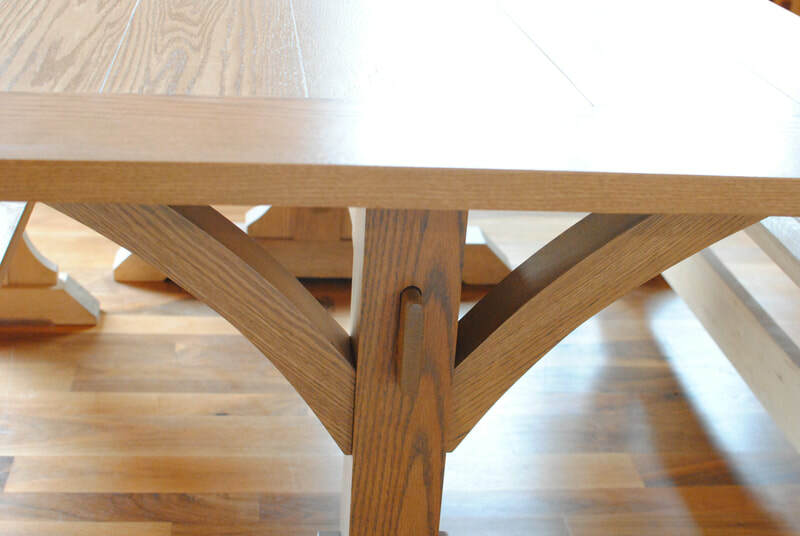 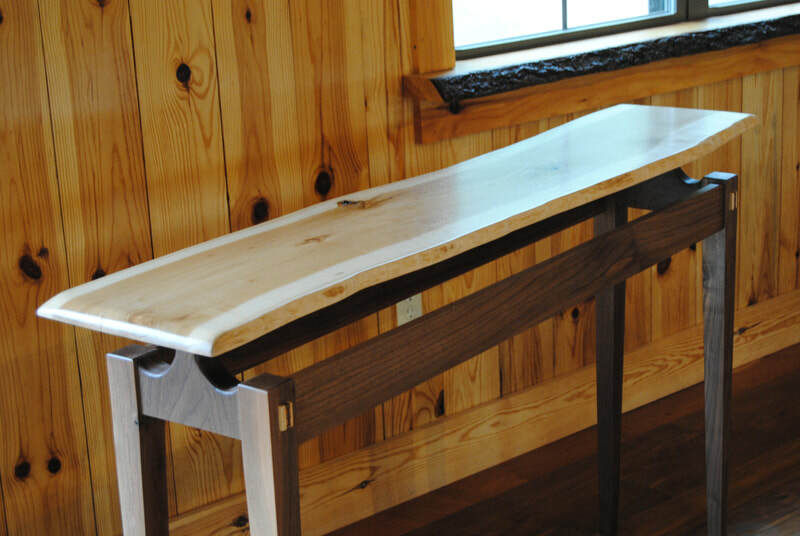 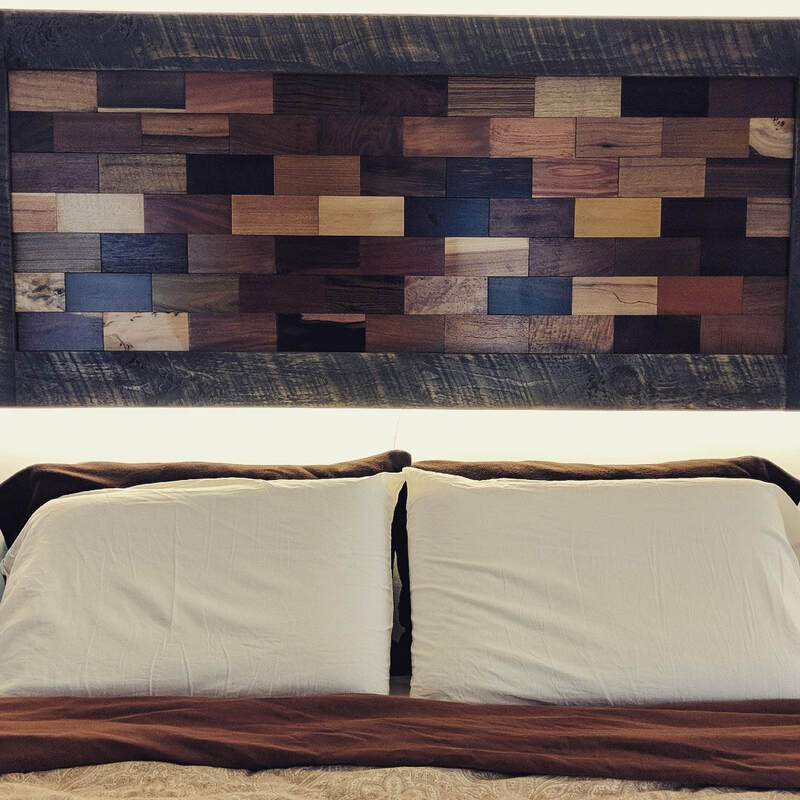 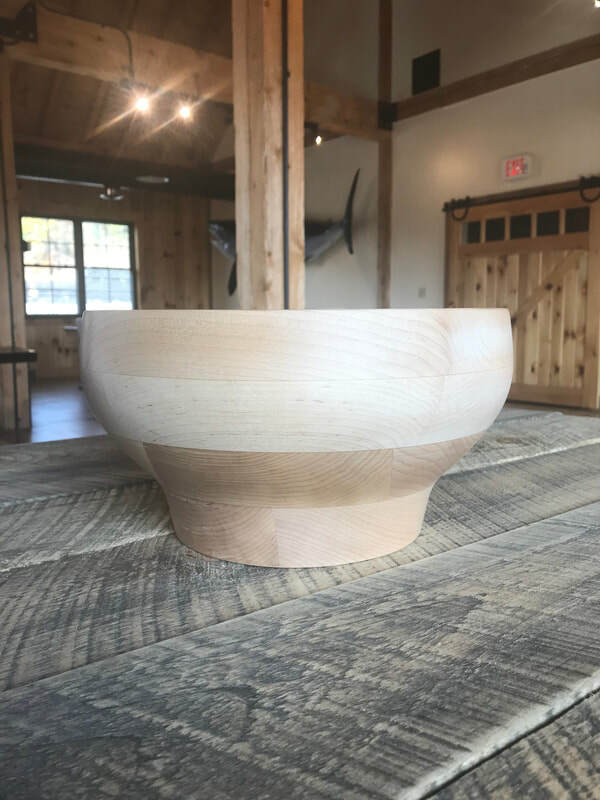 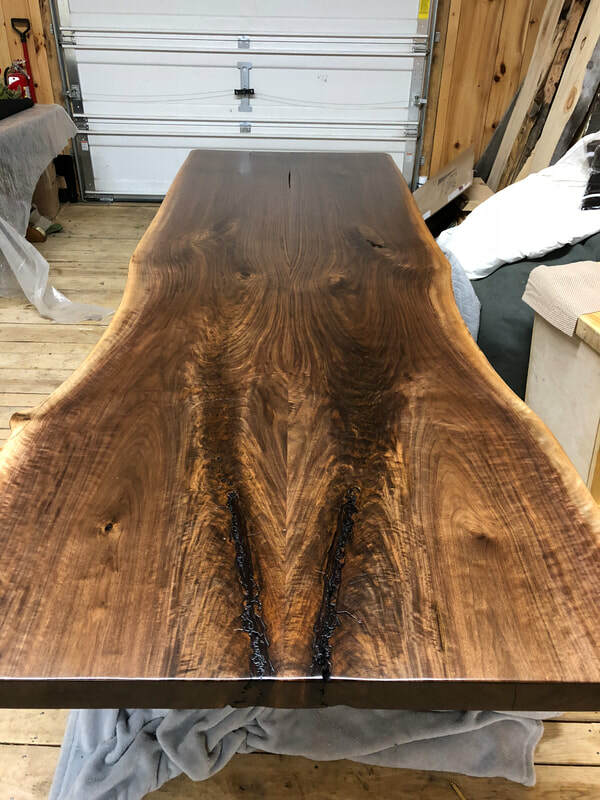 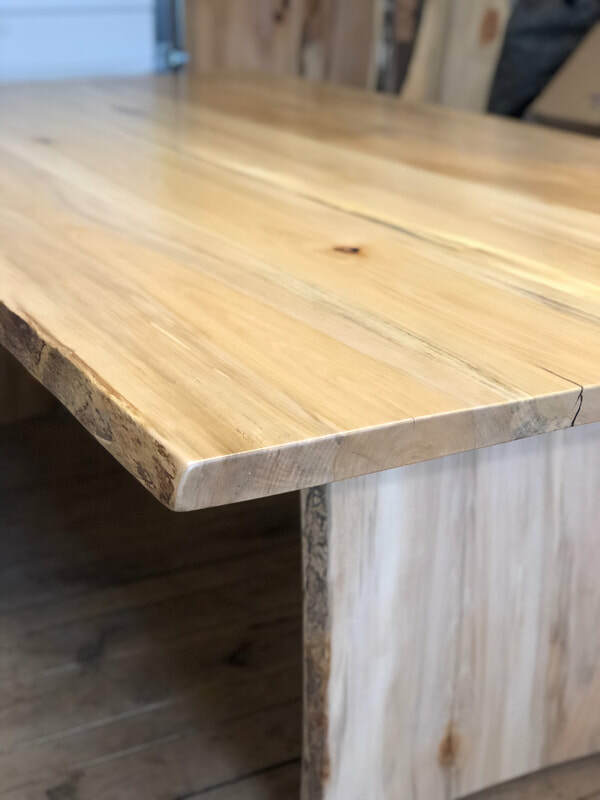 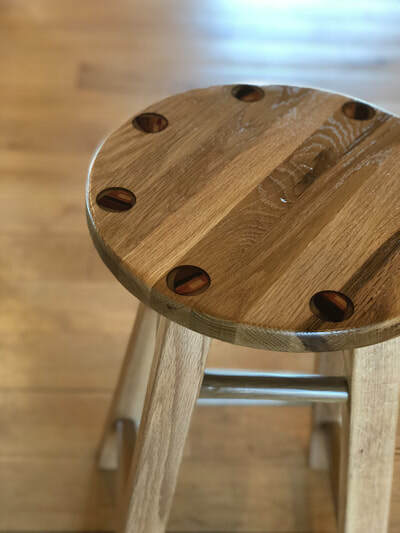 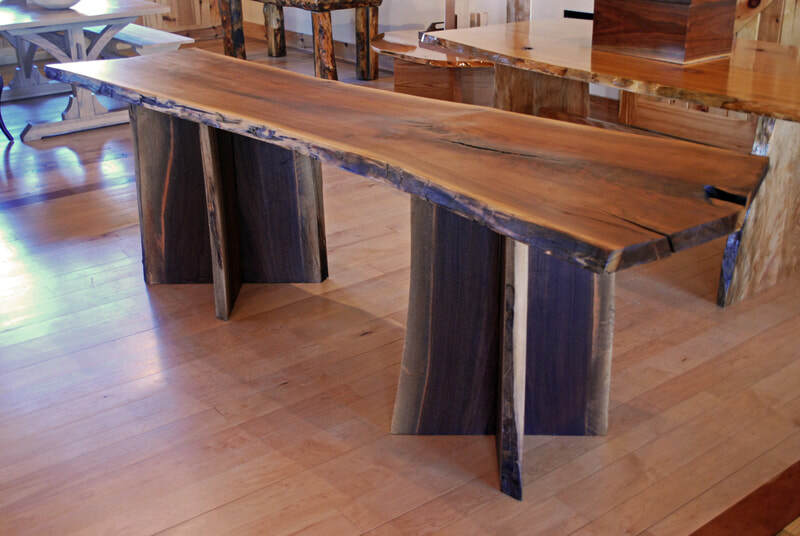 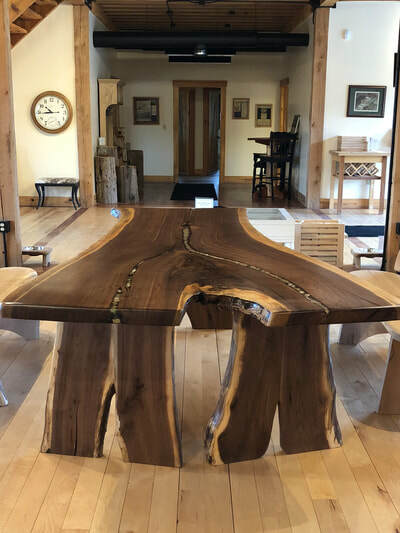 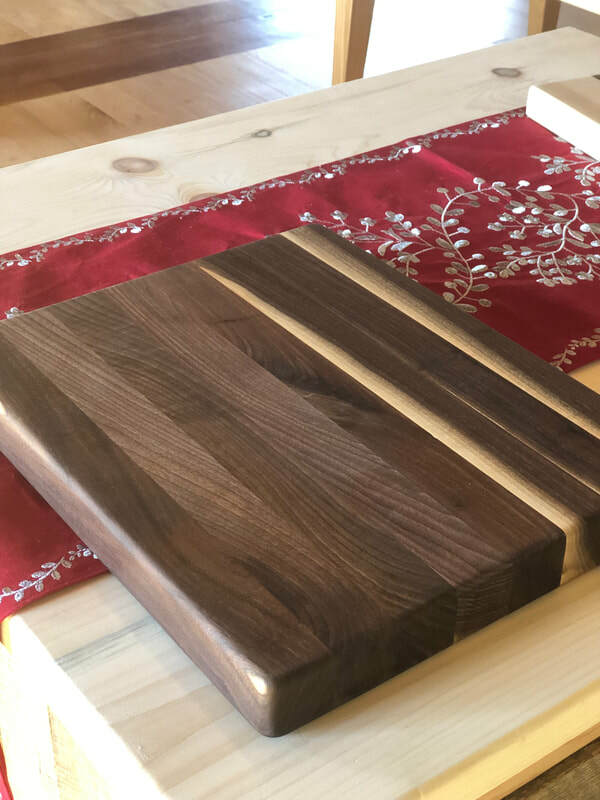 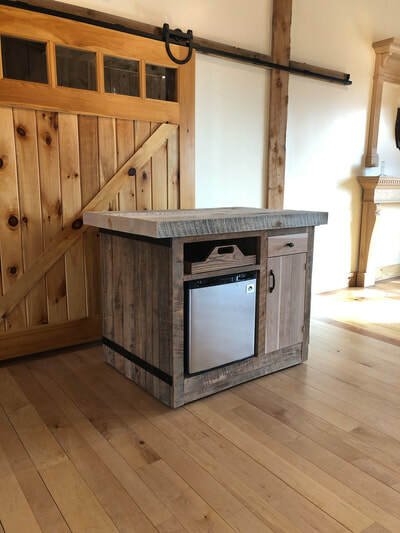 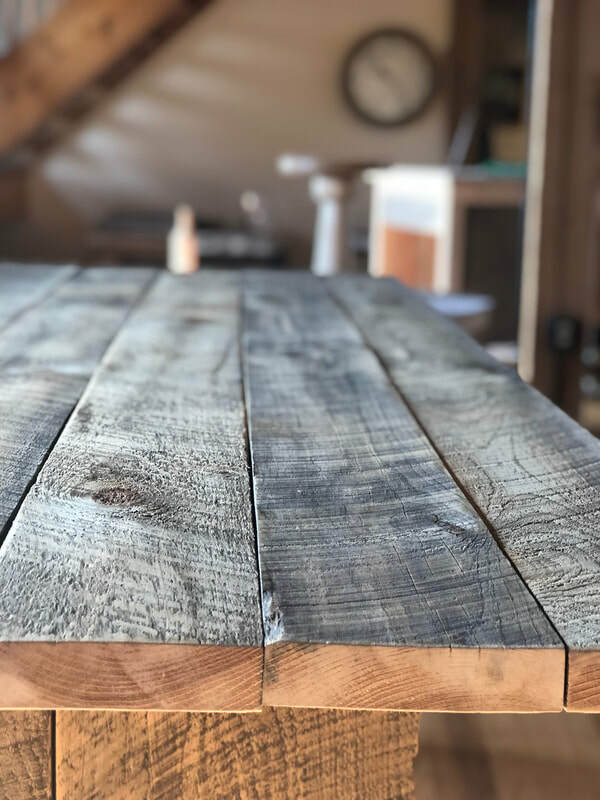 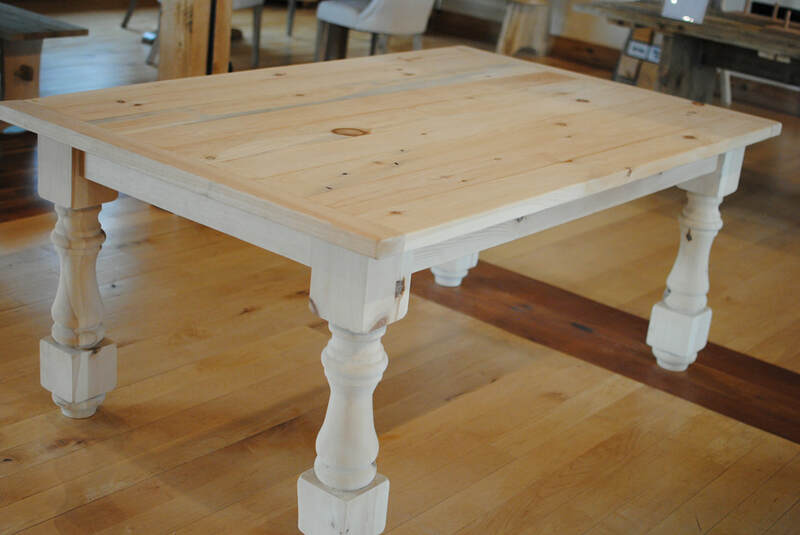 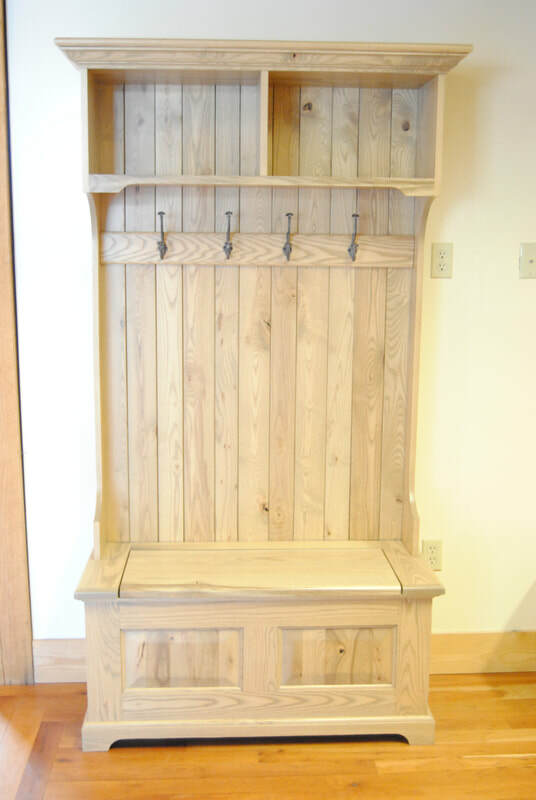 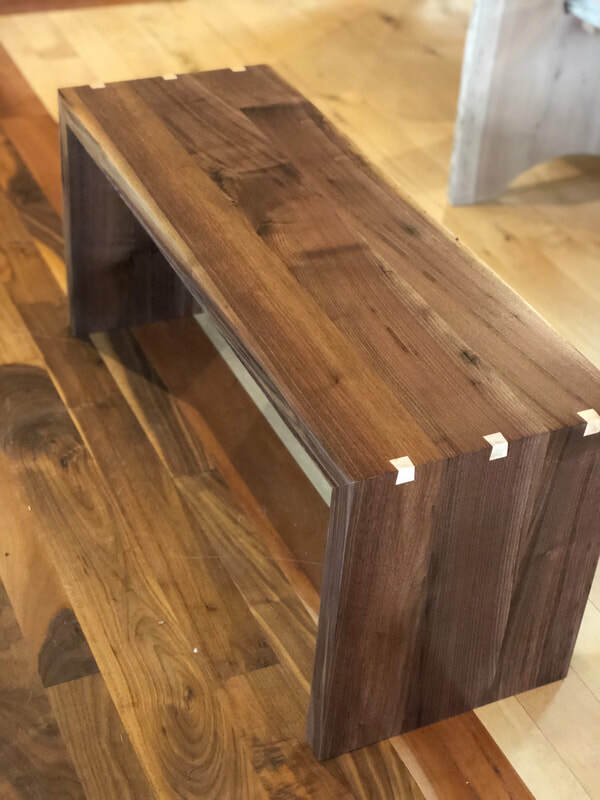 Our woodshop makes custom furniture from big to small and each custom crafted piece, is celebrated as it leaves our showroom destined for a new home. 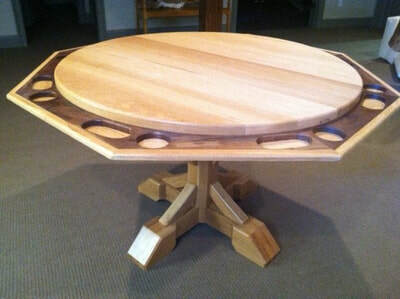 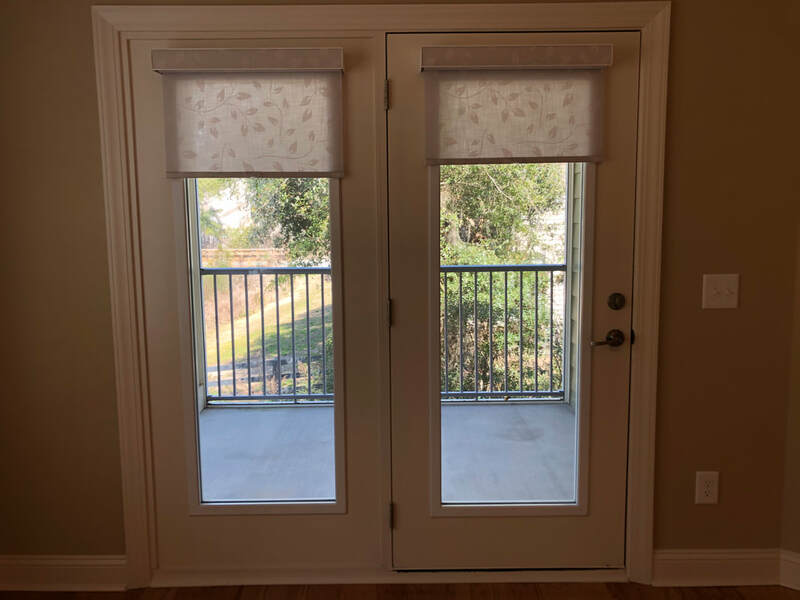 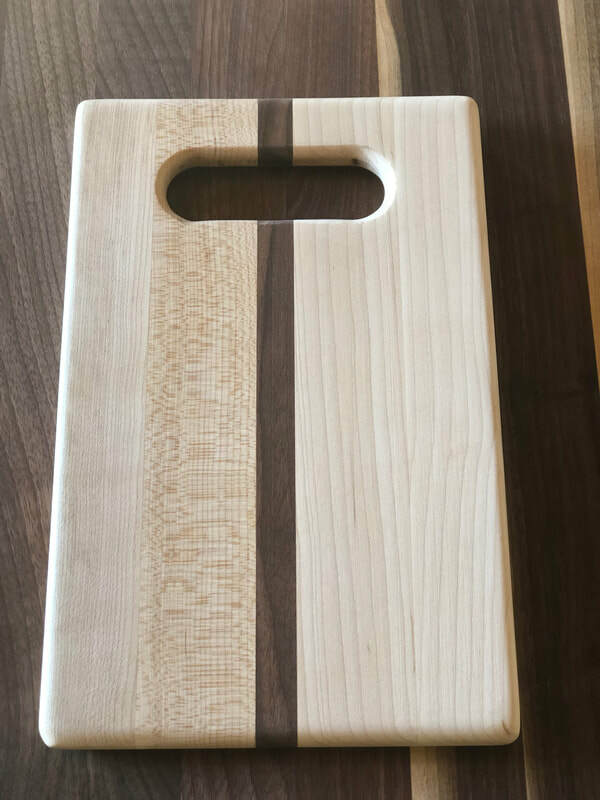 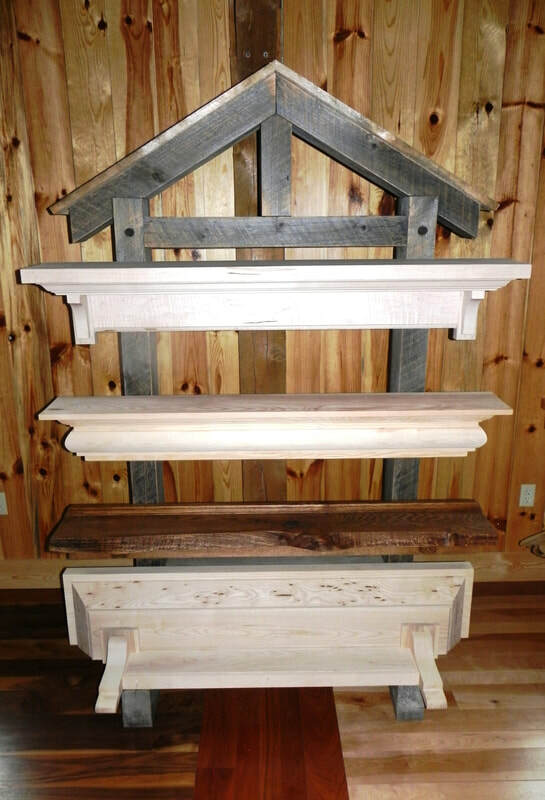 Here are a few pieces we have completed for our clients. E.R. Hinman is local and family oriented. 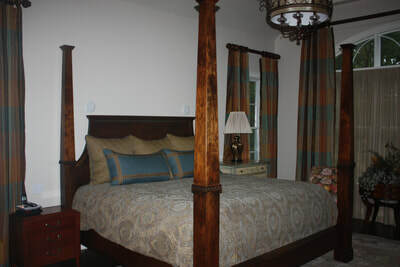 We respect that our customers often travel 4 or 5 hours to reach us. 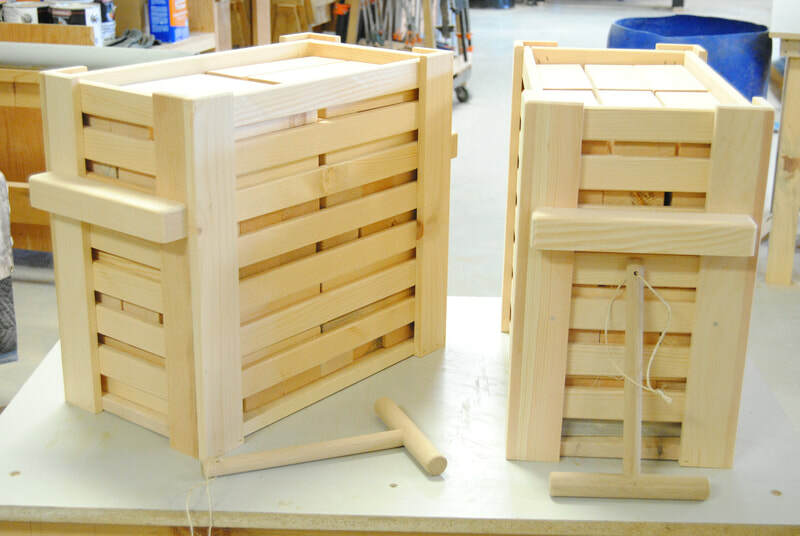 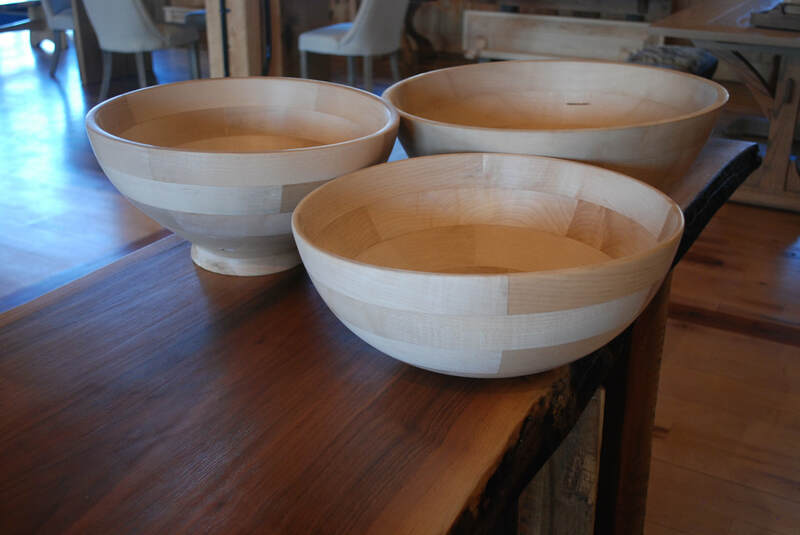 No project is too small for our team in the woodshop lead by Master Craftsman, Rudy Niksa. 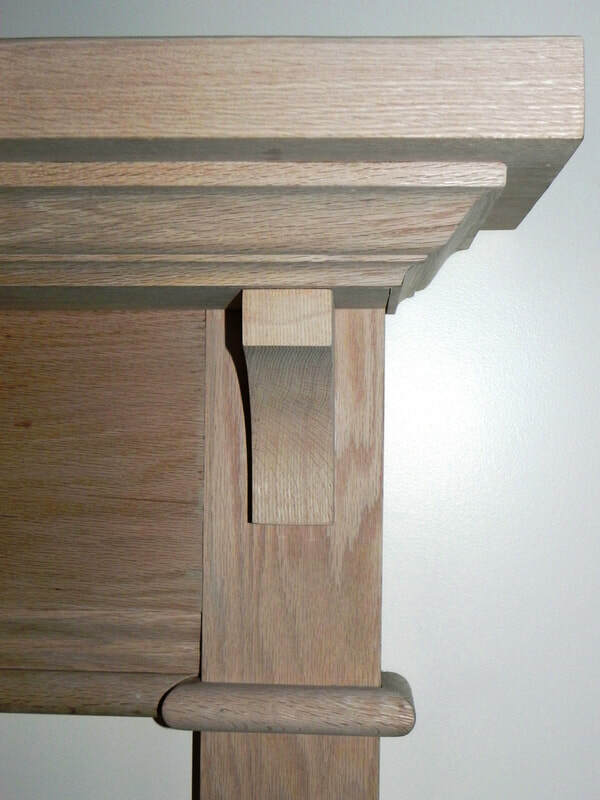 We are also proud to state that few projects presented to us are outside of our scope of craftsmanship and service. 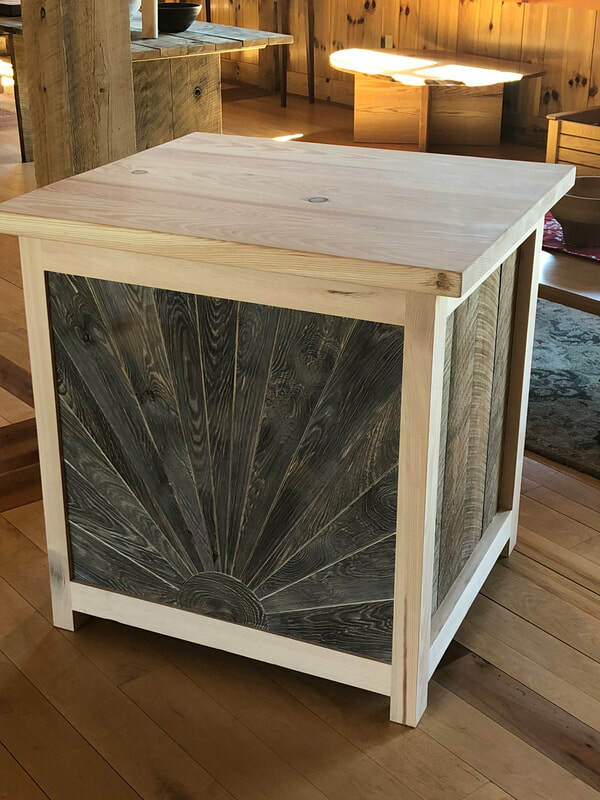 From a timber frame home at a lakeside retreat to a custom hope chest built for a favorite granddaughter. Our bottom line is: If you can dream it, we can build it.